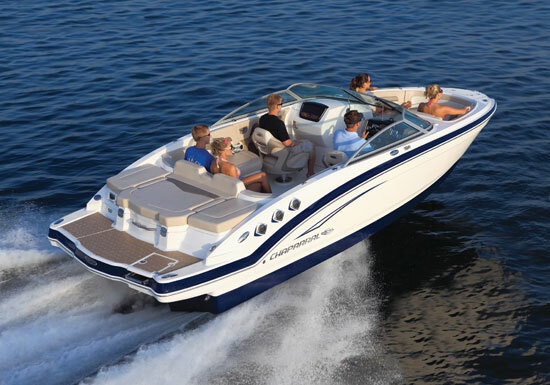 Chaparral’s 227 SSX is the one runabout to have when you really want two boats. The big news a couple of months back was that Malibu had licensed its Surf Gate technology and hull designs to Chaparral. The exclusive agreement gave the Chaparral access to equipment and technology that would allow it to compete in a marketplace in which it previously could not. The agreement answered a long-running question in the minds of retail boat buyers everywhere: What do parents, who use their boat for cruising, buy when their kids want to go wakeboarding and wakesurfing? In years past, either answer presented a bit of a letdown for one side or the other. But by licensing Surf Gate technology, Chaparral now can provide a solution equitable to both parties—and it really works well on its 227 SSX. 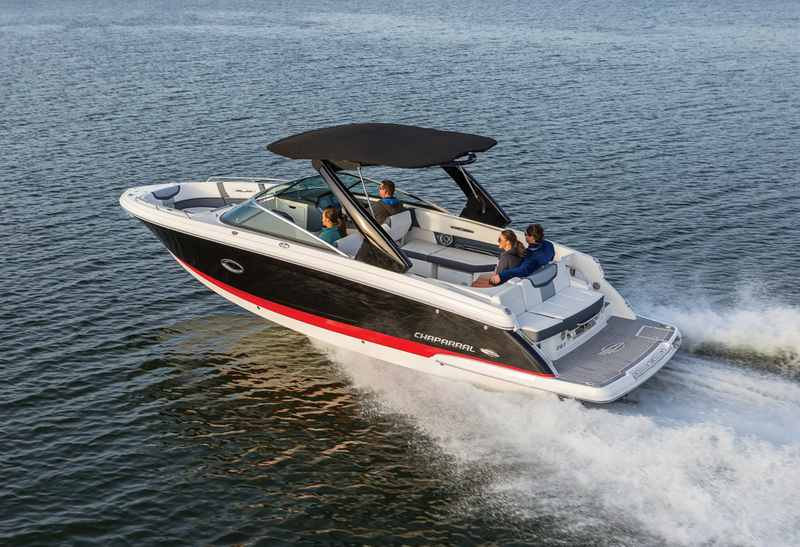 Even when it’s fully equipped with wakesurfing equipment, the 227 SSX costs less than a towboat, it’s more usable overall, and more graphically restrained. 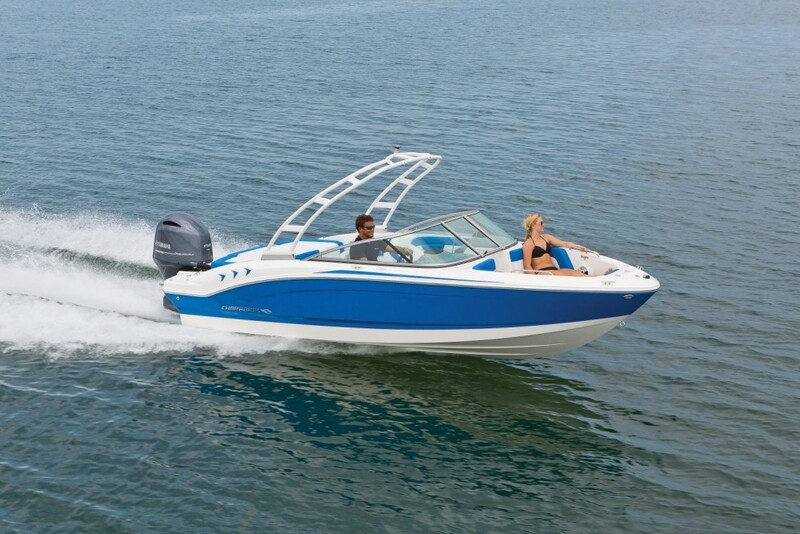 Visible at the boat’s transom, the Surf Gate adds a whole new dimension to the Chaparral 227 SSX. 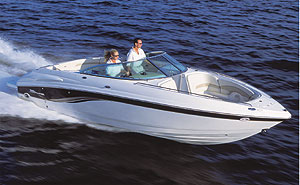 Base MSRP is $65,309, which includes a MerCruiser 4.5-liter V6. 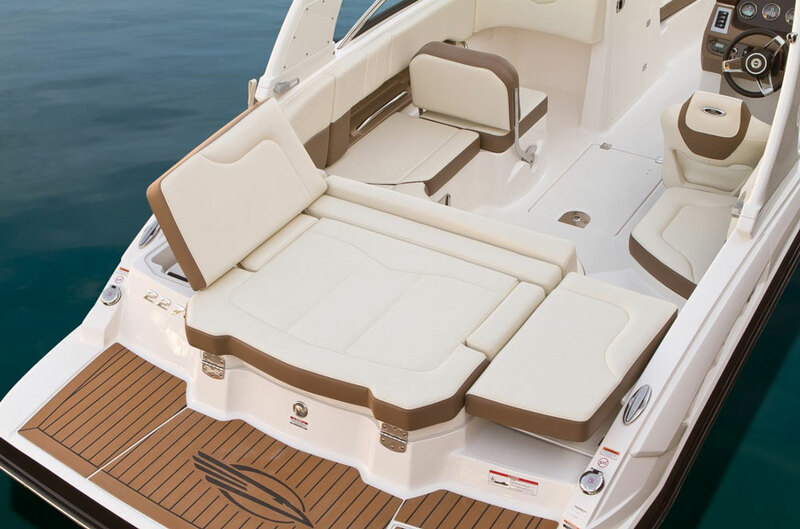 To go surfing you’ll need to add the $9,223 Surf package, which includes the Malibu-licensed Surf Gate system and hull, with the ballast system and Viper II touchscreen controls. Oddly enough the Surf Package doesn’t include a folding tower, so you’ll need to spend another $3,615 to get it. I can see why a buyer might want the tower without the Surf Package, but I would think those who want the Surf Package couldn’t do without the tower. The total: $78,147. But not so fast—literally. The 250 HP V6 likely will leave you wanting more, so it would be money well spent to get a V8, a dual-propeller drive and more power. 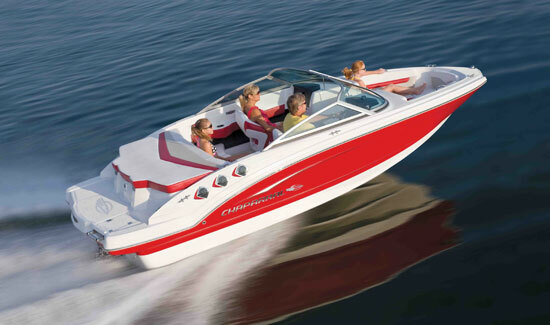 The most economical way to do that is by opting for the MerCruiser 6.2-liter V8 with a Bravo Three drive. That gets you 300 HP, which you’ll appreciate when you’ve got the ballast tanks full or when you need to get home in a hurry. That bumps your price to $84,698. You’ll also need a trailer, and the cheapest one on the options list is $3,892, which brings your total to $88,590. 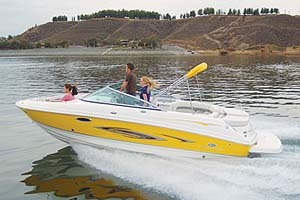 Compare that with inboard wakesurfing boats and your eyes may bug out at the savings. Those kinds of inboards can easily ring up at $125,000. But then you still have the whole plasmatic graphics and rough water issues that keep inboard wake boats from being as versatile as a stern-drive runabout. Dedicated wake surfing boats simply can’t match the versatility of a multi-mission stern drive—which is why a boat like the 227 SSX and Surf Gate should make a great combination. The 227 SSX blends form, function and fun all in one package, which should tick all the right boxes for a lot of buyers. 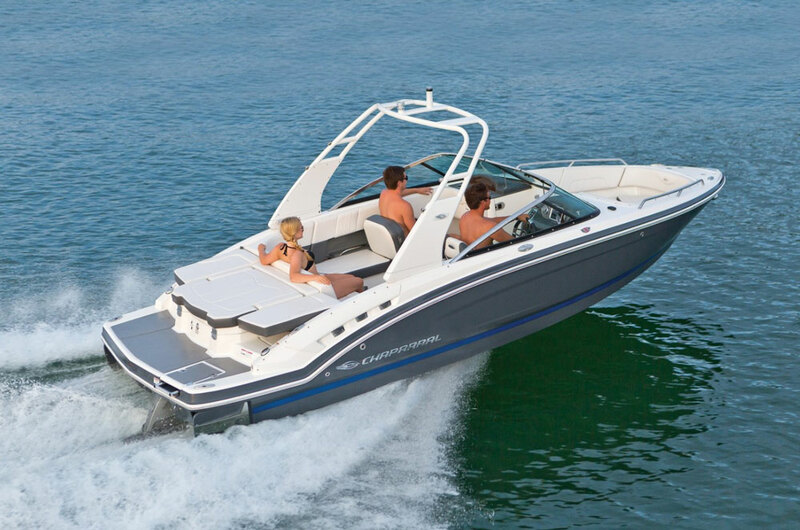 Other Choices: Wake surfers who want the versatility of a stern-drive model will probably be looking at boats equipped with Volvo Penta’s Forward Drive, like the Four Winns TS222 or the Regal 2100 RX Surf. 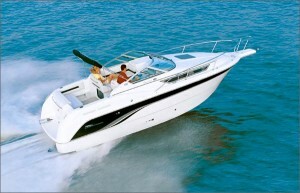 See Chaparral 227 SSX listings.